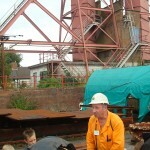 The MuBu miner killed two birds with one stone on his visit to Coalville on 19th August 2010. 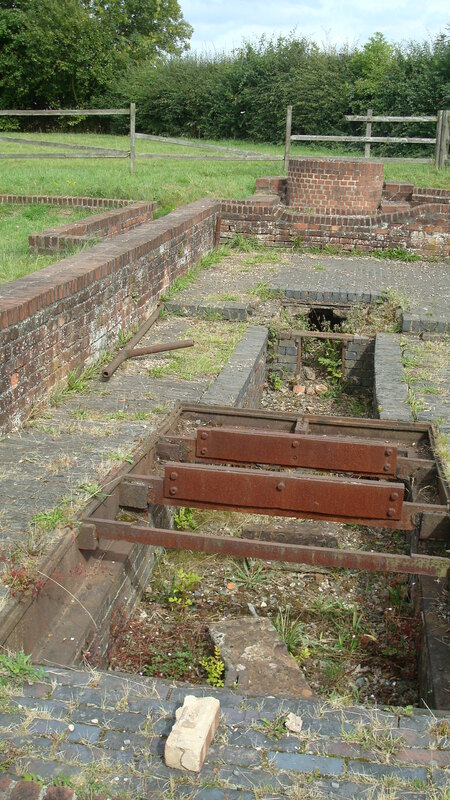 After visiting Snibston Colliery Heritage, he visited the famous incline at Swannington on the former Leicester and Swannington Railway. 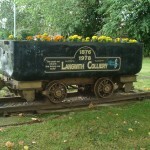 The railway opened throughout by 1833 and opened up the coalfield around Coalville to the then town of Leicester. 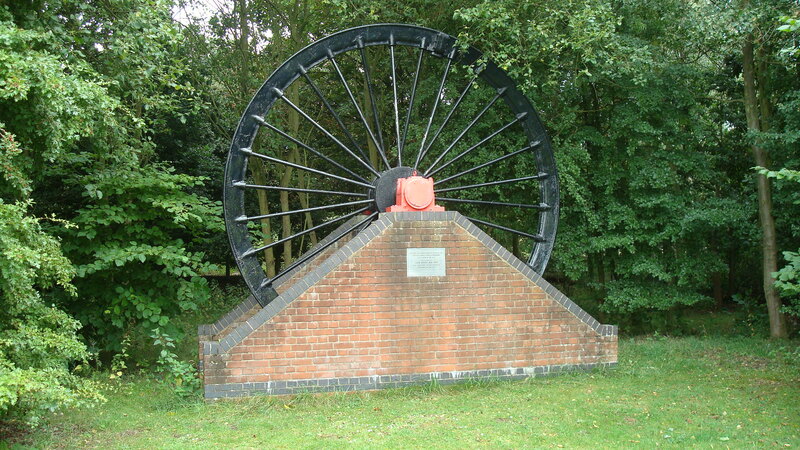 This caused panic stations in the MuBu miners’ home town around Eastwood in Notts as it threatened the livelihood of the pits owners and miners, plus the canals in the Eastwood area, which took the coal to Leicester prior to the opening of the Swannington Railway. 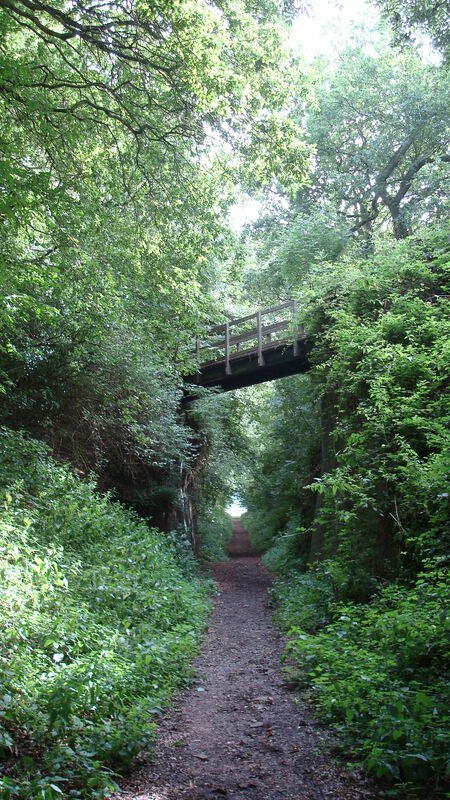 They responded by agitating for their own railway which eventually materialised in 1847, the Erewash Valley line (Midland Railway Company). 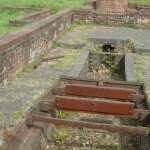 A small mining garden, with mining memorials, is situated near to the incline. 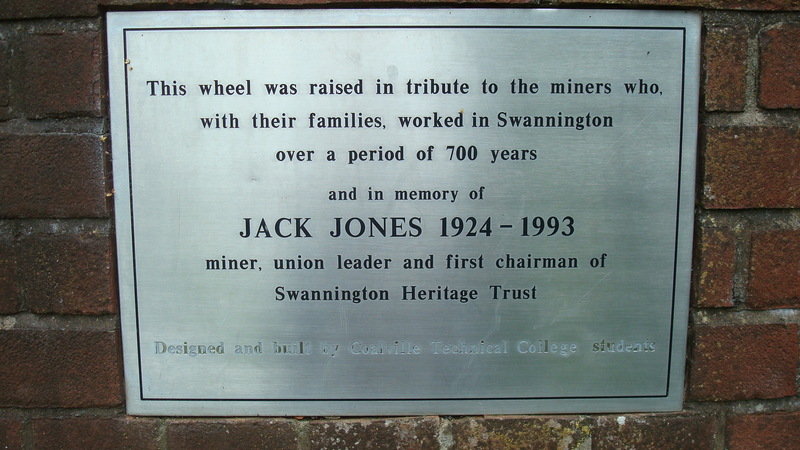 One of the memorials id dedicated to the former Leicestershire miners leader, Jack Jones, who died in 1993. 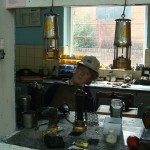 The MuBu miner visited the Snibston Discovery Museum for a second time on 19th August 2010. 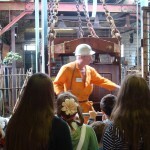 This visit centred on the colliery tour, a visit around the Mining Study Centre and a look around the Mining collection. 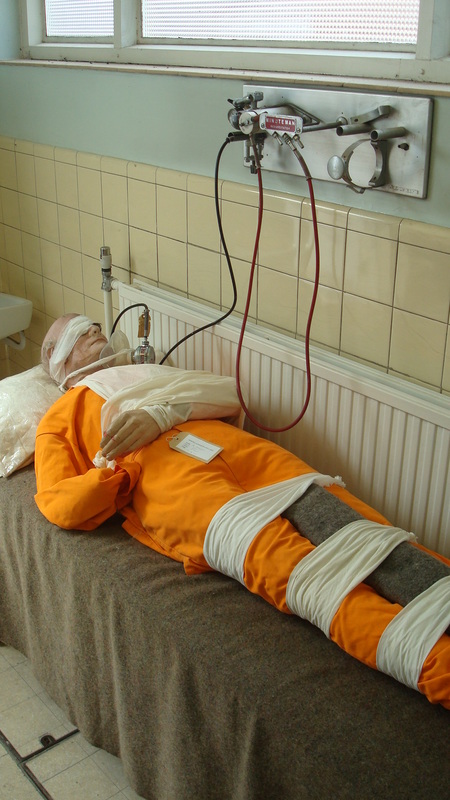 Luckily the Museum have had the forsight to save various amounts of mining documentation in the Study centre. This includes mining books, maps, documents, union minute books etc. 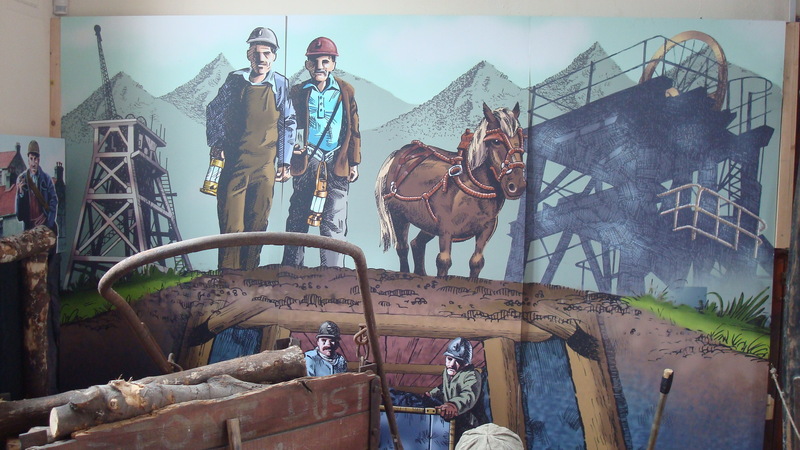 Most mining documentation was lost when it was”skipped” when the pits closed in the 1980′s and 1990′s. 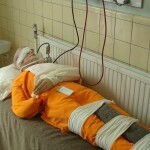 Sometimes it was a matter of luck that various historical documents were saved e.g. 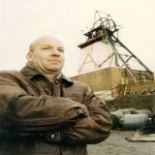 the MuBu miner sent 3 Annesley Colliery signing on books and a fines book to the Nottinghamshire Archives. 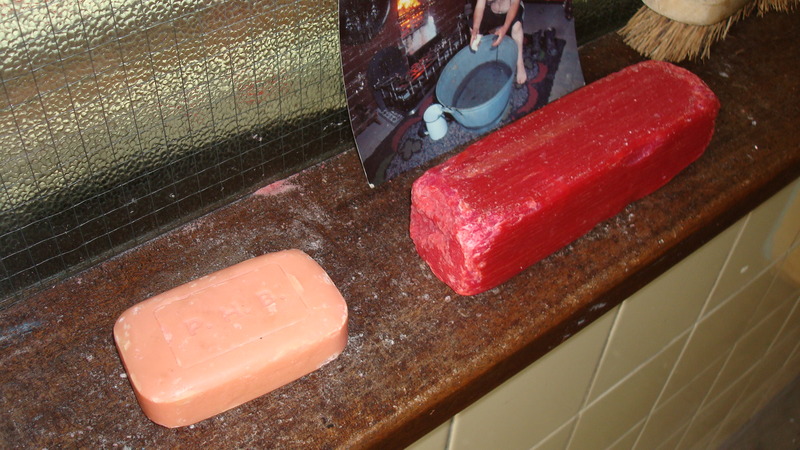 The large log books dated from 1904 through to the 1930′s. 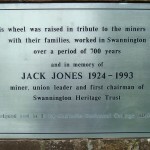 Hence I was extremely delighted to see that someone had the foresight to establish a Mining Study Centre. 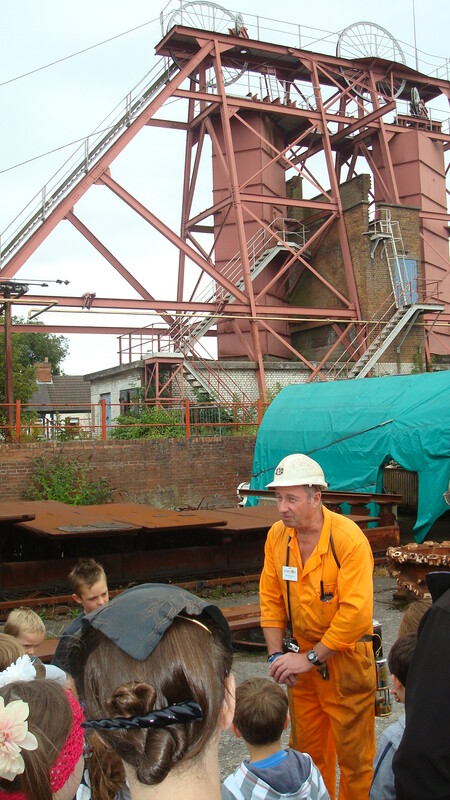 The Colliery tours are really enjoyable and I toured with a group that included family members of all ages. 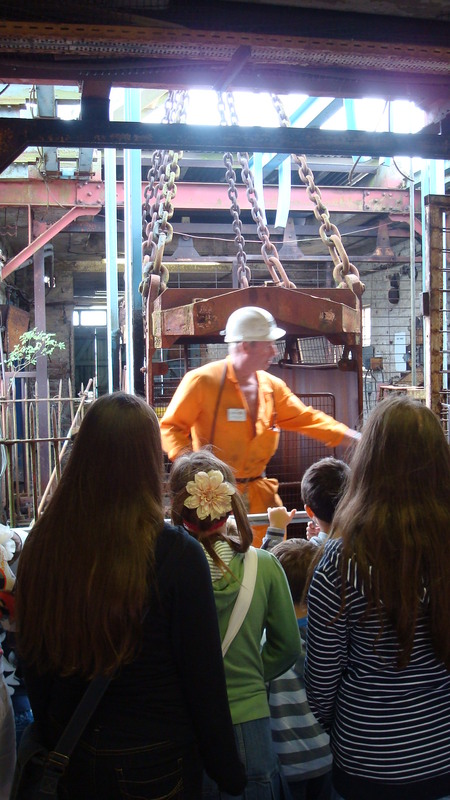 The hour tour includes a look at various mining equipment in the pit yard, a presentation on gas in coal mines and how it was dealt with and a visit to the Explosives Magazine (The Powder Mag). One thing in common with the colliery tours at the National Mining Museum near Wakefield is the former miners who conduct the tours bring out the unique pit humour throughout the tour. 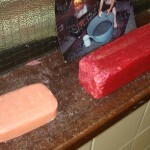 This was known as having the “crack” at the pit. 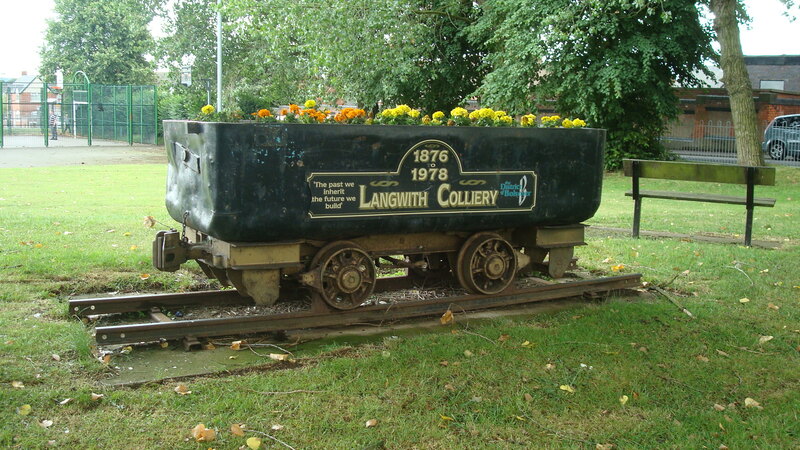 Pinxton was once a very import coalmining area. 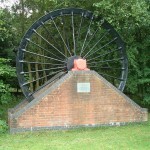 The Pinxton Coal Company was established in the 17th century and the link with deep coalmining continued until the closure of Annesley-Bentinck Colliery in January 2000. 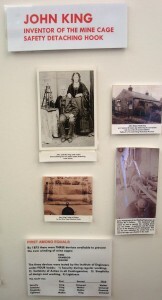 The villages claim to fame in terms of mining is John King. He invented the detaching hook on the cage which prevented overwinding the cage at the top of the shaft. A museum dedicated to John King is situated in the village and opens during the summer on Sunday afternoons only from 2pm – 4.30pm. 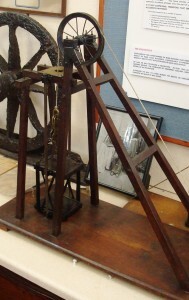 The museum was the brainchild of the late Frank Smith -Mr Pinxton – and is now operated by the Pinxton and South Normanton Local History Society. 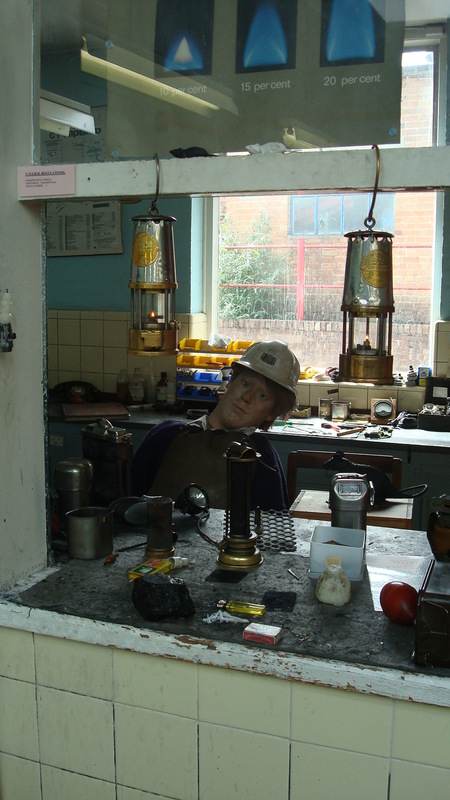 Although the museum is small and is situated in a former workshop, there is a wealth of information inside, much of it with connections to the local coal industry. Among the exhibits is a pair of British Coal Wellingtons once belonging to the MuBu miner. 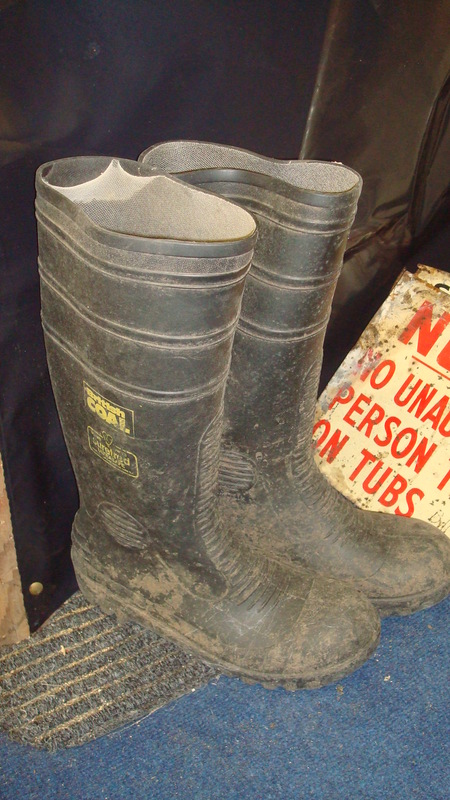 Although they now come under the banner of mining memorabillia, the wellingtons saw no use in the coal industry but had plenty of use on the side of the River Trent! 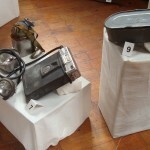 The museum is well worth a visit for anyone interested in industry and transport in general. 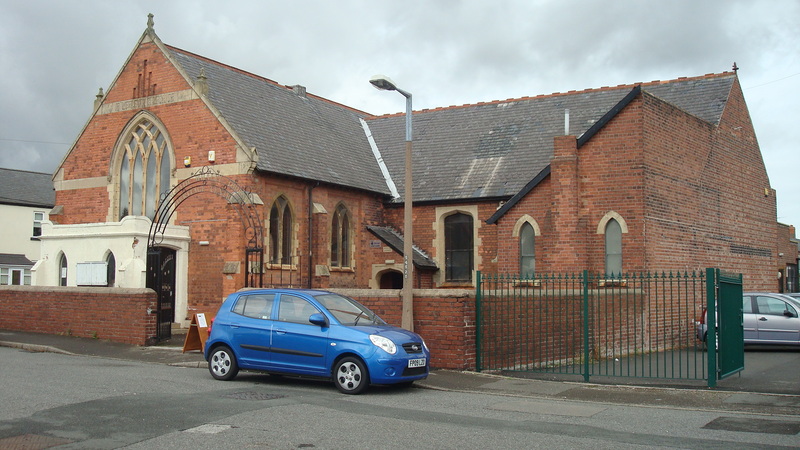 The society have a Heritage Day at South Normanton on Saturday 25th September 2010 (1oam – 4pm). 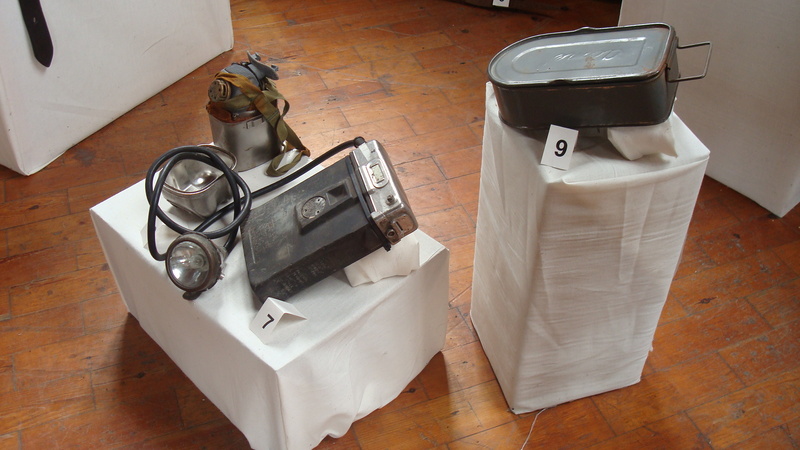 Details to be posted on a future blog. 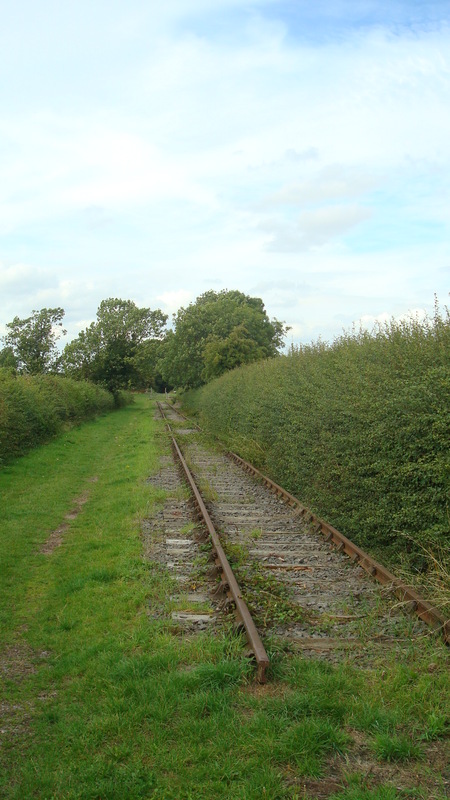 Whaley Thorns is situated near the former coal mining community of Langwith. 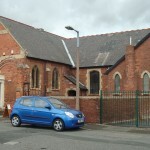 The Heritage Centre is situated in a former Methodist Chapel and includes a small section which looks at coalmining around Langwith. 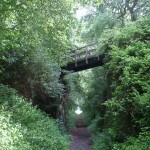 A Heritage tour around the local area can be explored and a series of guided heritage take place on various dates. I met one of the local co-ordinators, Tony Warrener, a wealth of information on the area and like most local historians with a passion for their patch – he could talk for England. 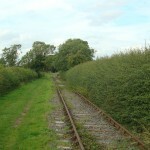 The Heritage Centre is well situated off the Robin Hood Line, near Whaley Thorns station.